Finding the ideal Spain destination wedding is likely to be at the top of your list. With the venue playing a crucial role in the success of your wedding day, it is the primary decision you need to get right. 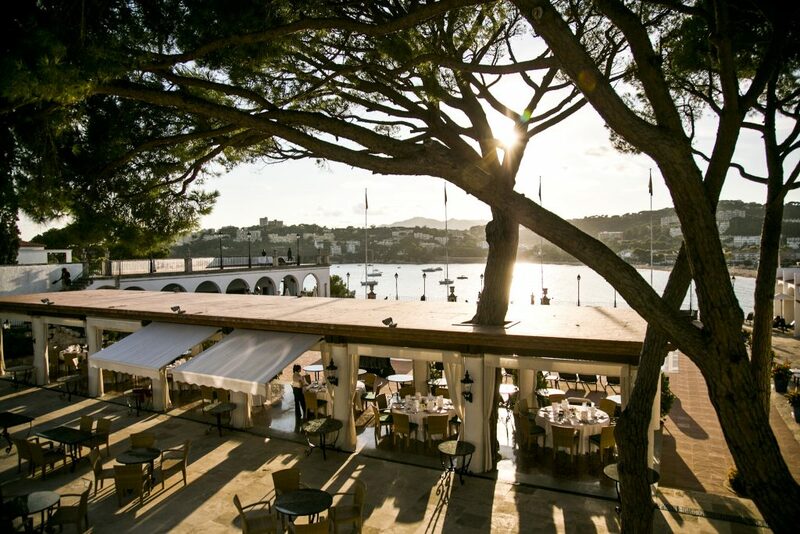 You will find a lot of factors which go into narrowing down the best Spain destination wedding venue for you. Are you now planning to go to a particular place? You must consider first what kind of Spain destination wedding best fits you and your partner. What are you after? Is it the sun and water? Consider the things you love and see which destinations come to mind. Are you planning to invite 100 or more wedding guests at your event? Typically, weddings which are farther away are more likely to see guests declining off. You can ask yourself if you are good with a more intimate and smaller affair. But, if you cannot bear the thought of your grandfather not making it out, you can consider the same location which is nearer to home. For many, a Spain destination wedding is only a jumpstart to the honeymoon. Have you had your mind set on a particular place? 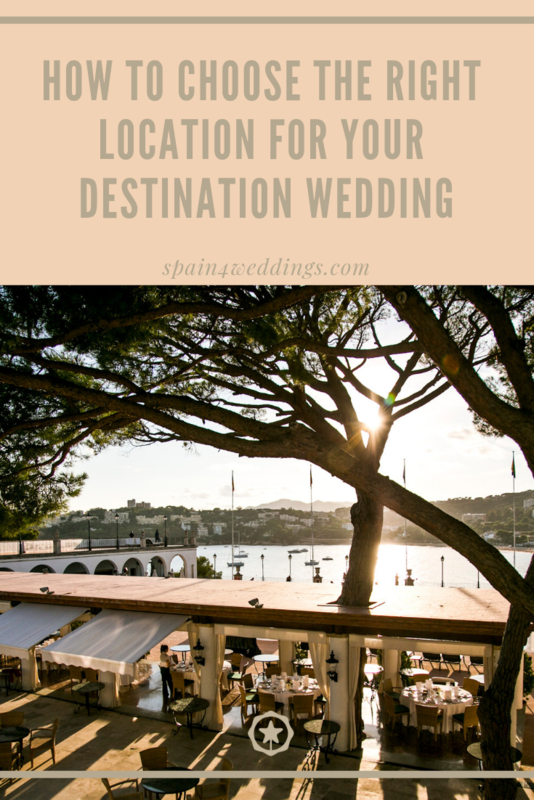 Then, consider how your Spain destination wedding could make it easier. Further, it might make sense to choose a Spain destination on the way to your honeymoon locale. Better yet, you could get married at your honeymoon destination to save on travel and take advantage of a long, lavish vacation. Before concluding any decision, be sure to read up on the authenticity of getting married in your preferred Spain wedding destination. Some might need fewer hurdles that might help to direct your decision. Now, after you decide on your location, then fun could start. Looking for venues, planning design arrangements which capture you preferred locale and mapping out your travels are only a few exciting activities along the way. Therefore, you need to ensure to have lots of fun throughout the planning stage.